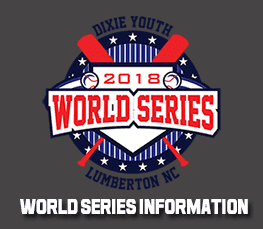 Dixie Boys Baseball coming to Robeson County. 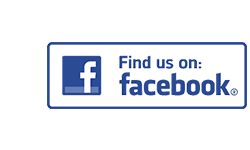 Dixie Boys is for players age 13 and 14. 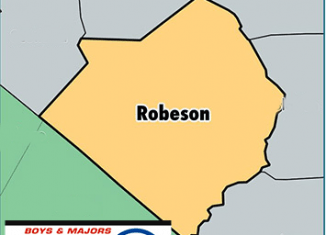 Any player residing in the boundary of Robeson County is eligible to play including All-Stars. Registration will be held through April 15. The registration fee is $30.00. Practices begin in April with games being played in May & June. Please visit http://lybabaseball.com/event/dixie-boys-registration/ for more information.